A hearty congratulations to all participants in last Sunday’s Triathlon Hanoi. Another storming event made special by the compeditors. Well done all! Don’t forget to check the results over on the Tri page. Tonight (Wednesday) at 7pm we will have speed training as usual. Meet 7pm at Sedona entrance on To Ngoc Van street. Come on down – we’d love to see you! 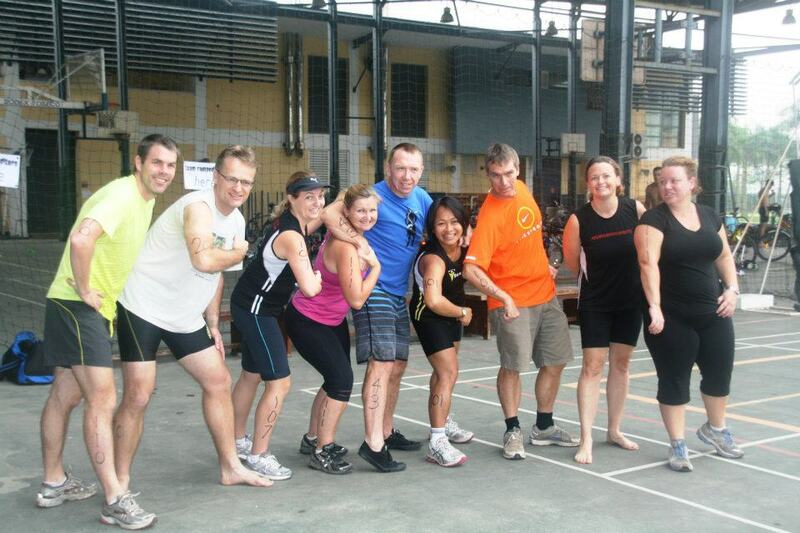 This Saturday we will also meet at Sedona entrance on To Ngoc Van street at 4.55pm for a lakeside run. All desired distances will be catered for and ice-cold refreshments will be the reward afterwards at Volk bar…. See. You. There.